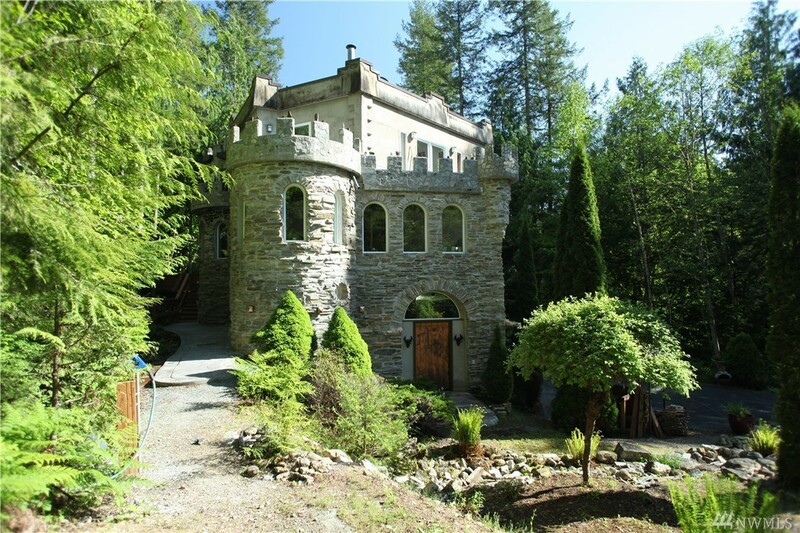 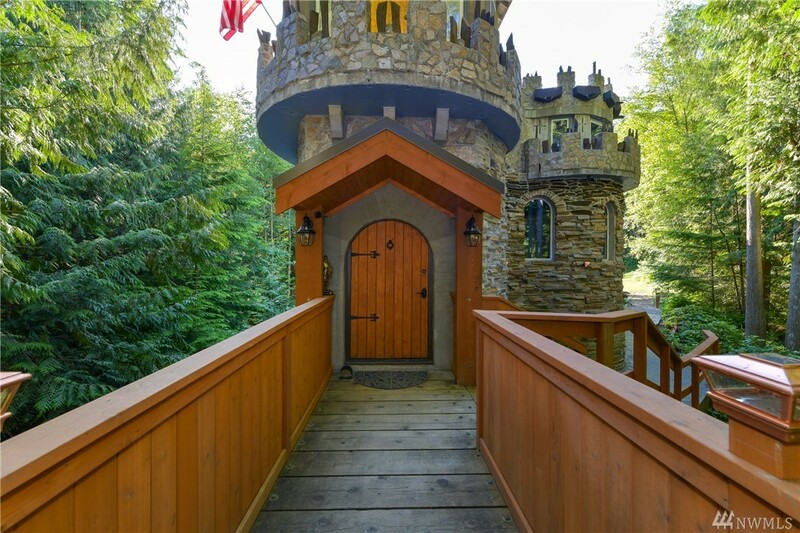 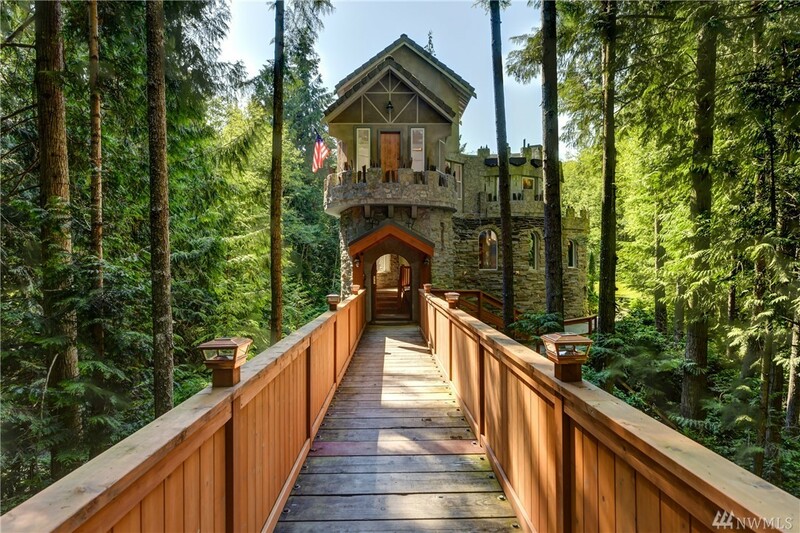 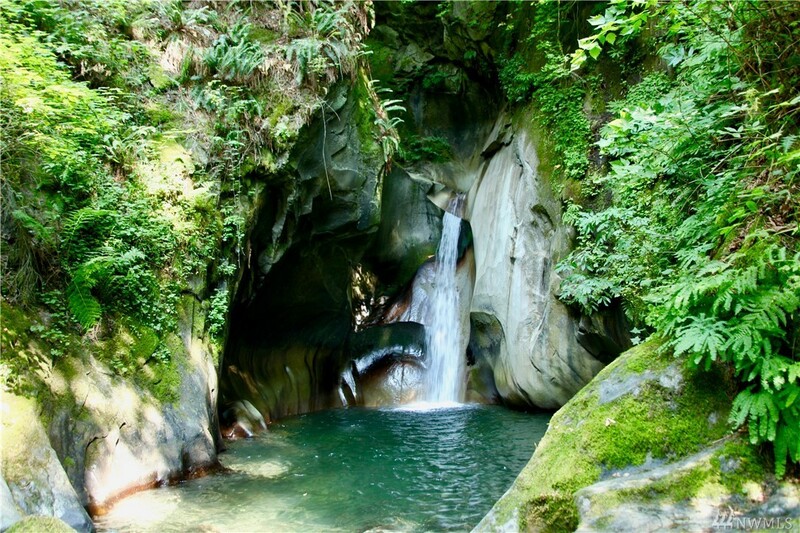 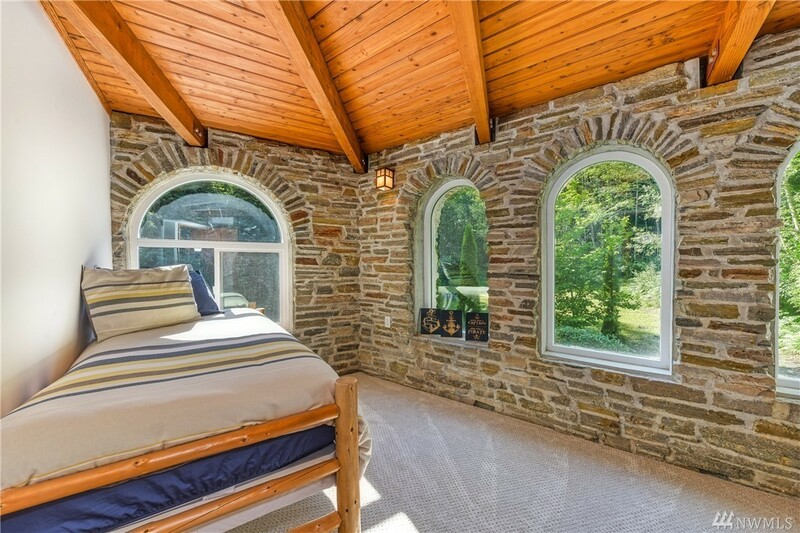 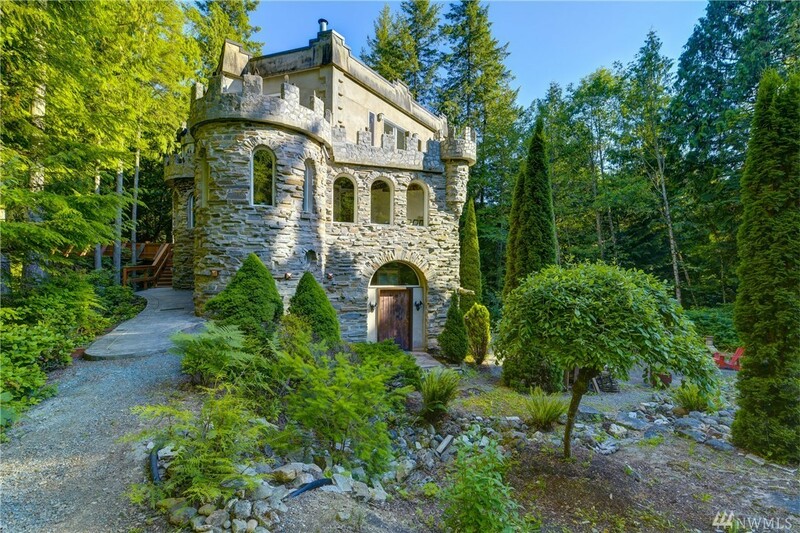 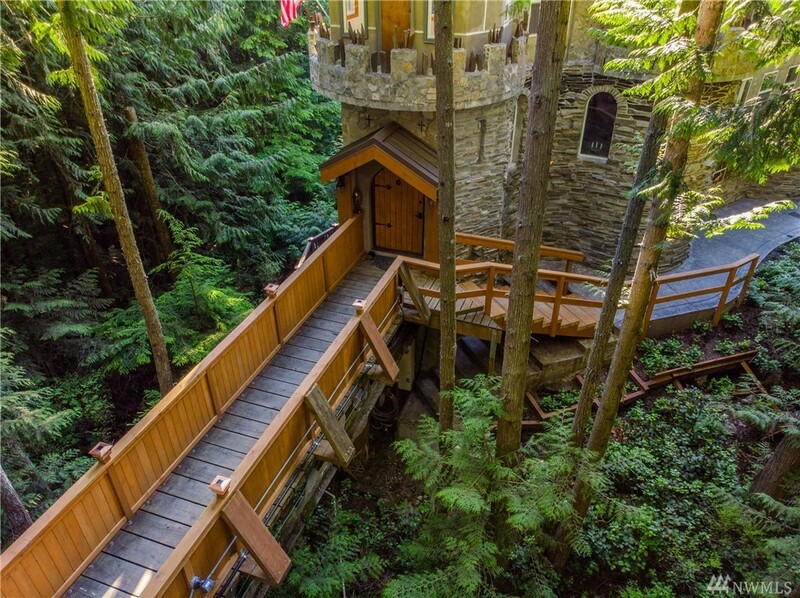 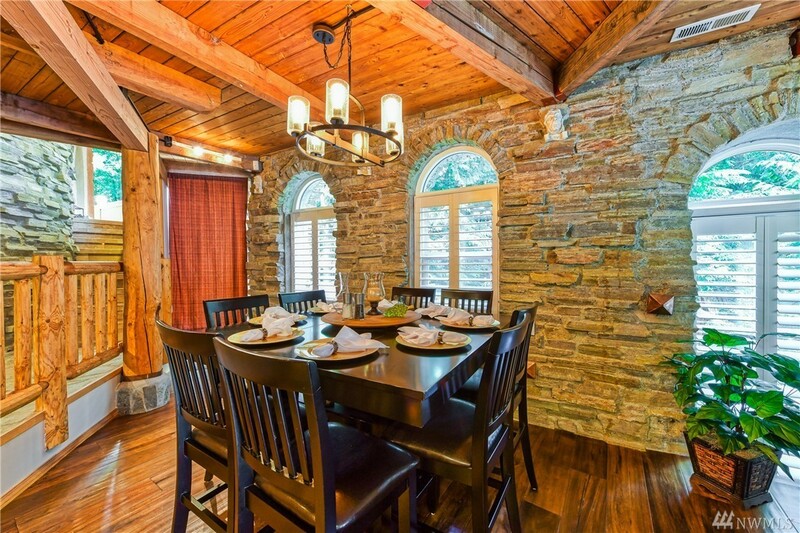 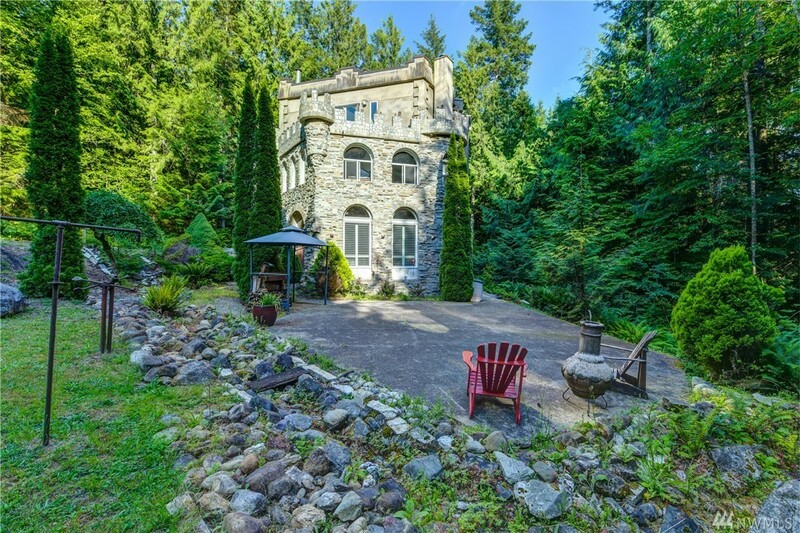 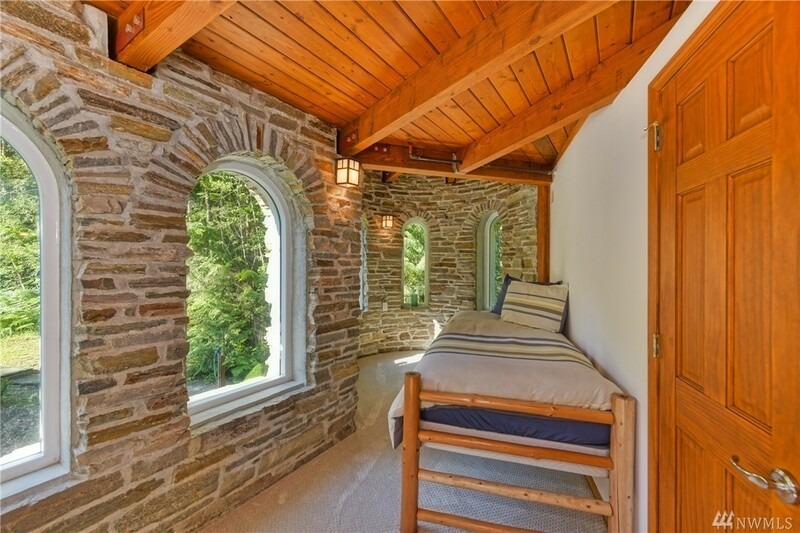 Imagine living in your own stone castle on 20 spectacular wooded acres with breathtaking waterfalls and year-round creek. 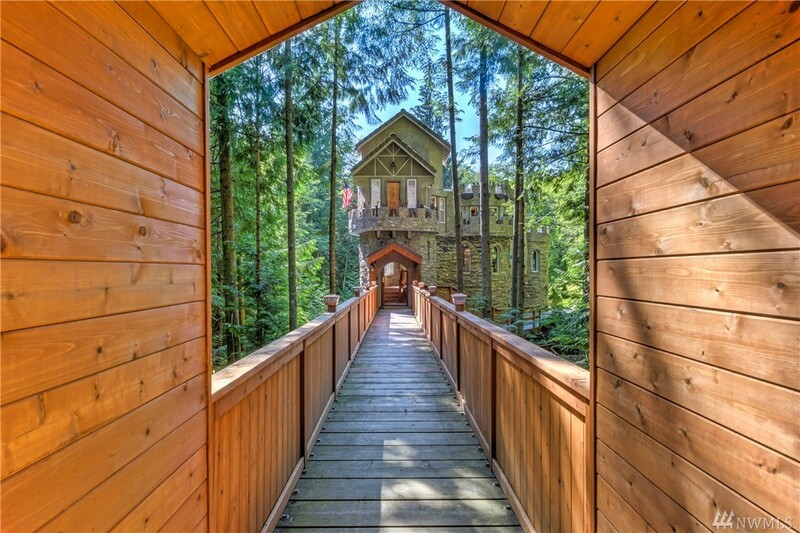 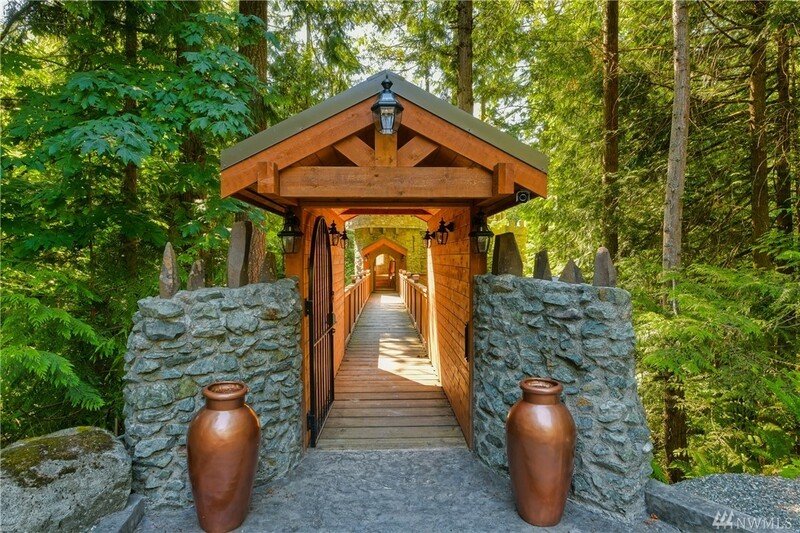 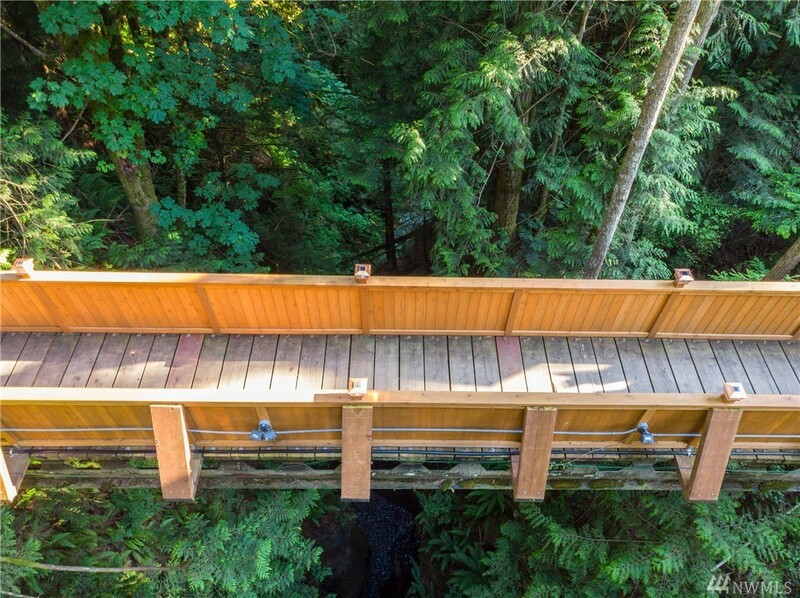 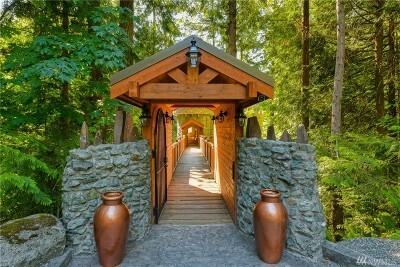 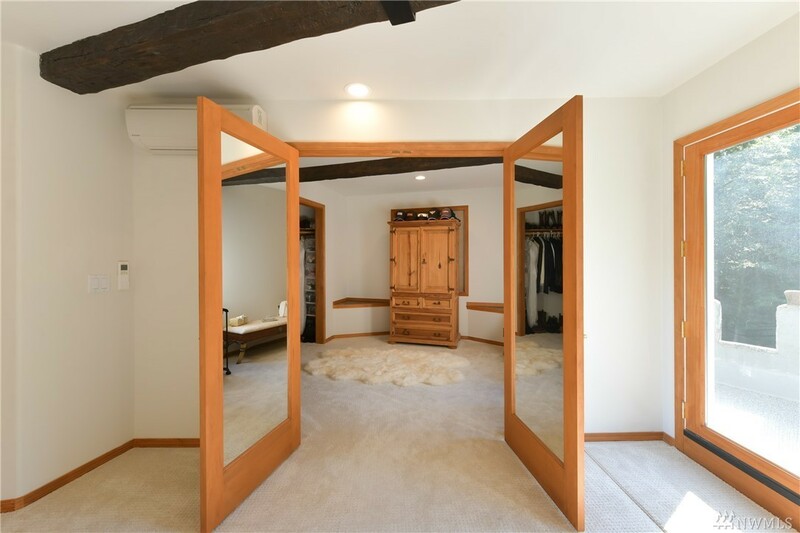 Walk across the bridge to the front door and enter into an amazing place. 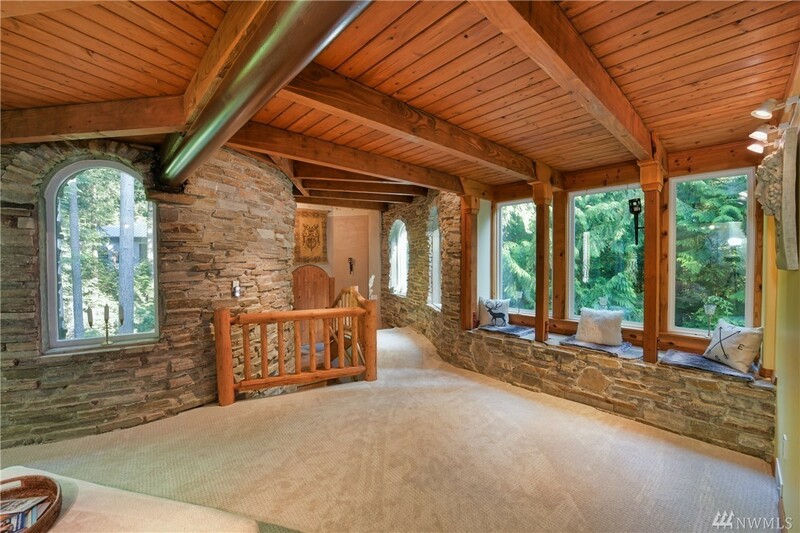 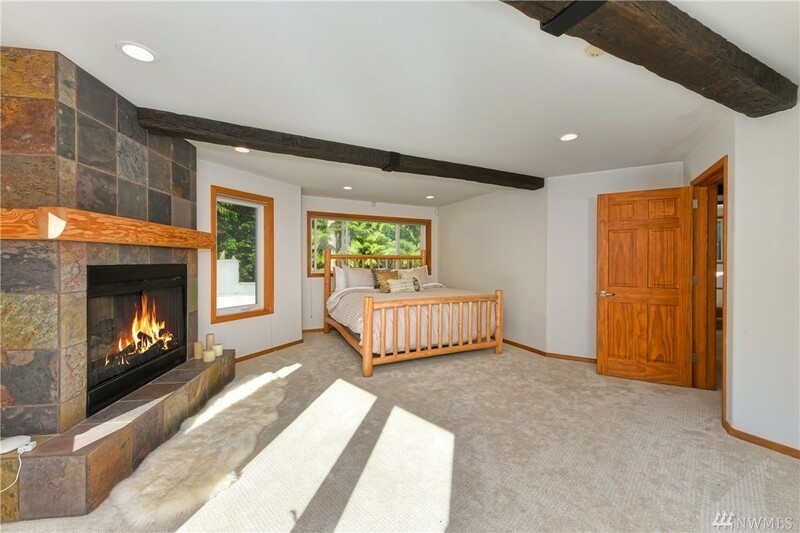 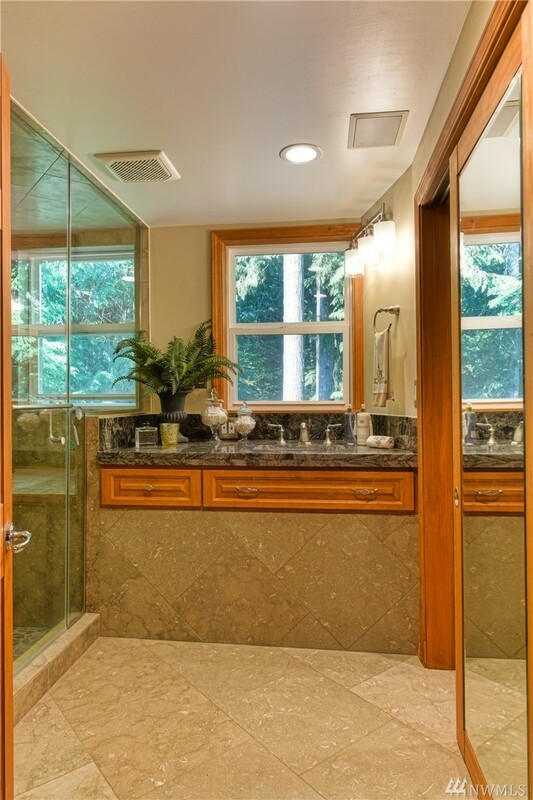 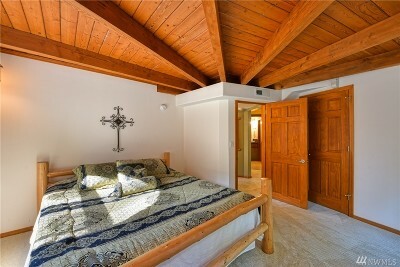 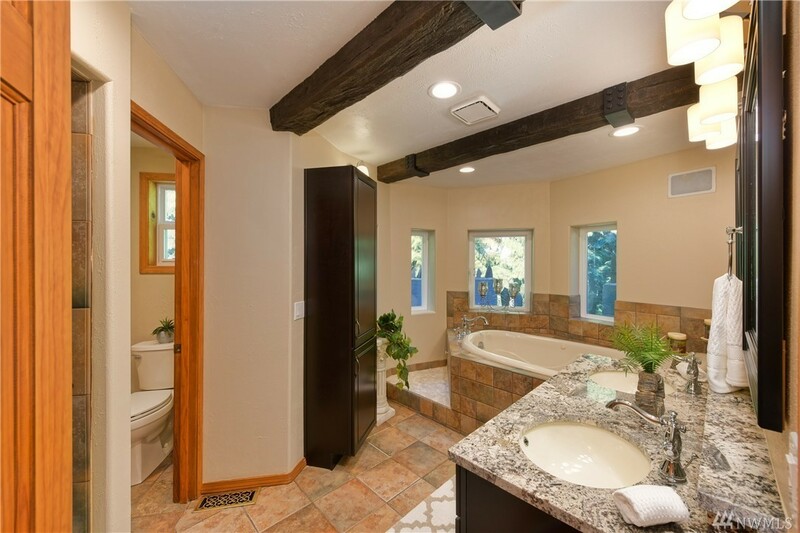 Very private yet less than 20 minutes to I-5 and less than 10 minutes to shopping. 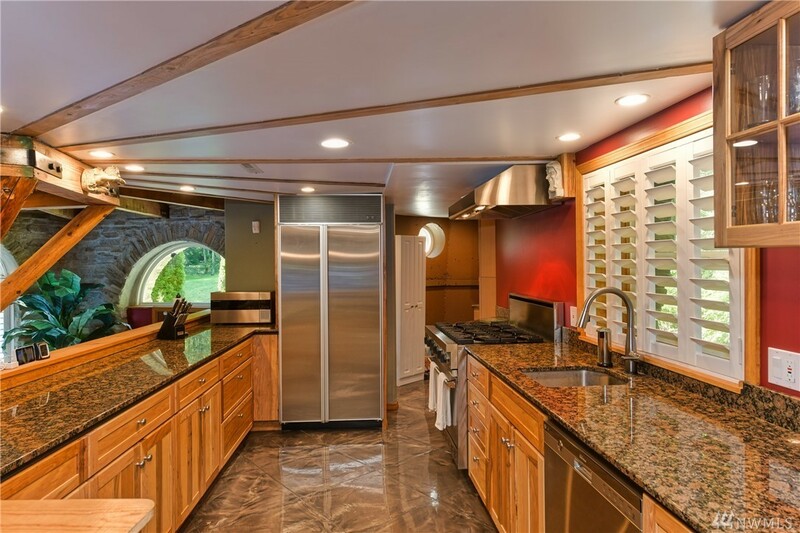 All the modern amenities you'd expect including Sub-Zero and Viking appliances, upscale fixtures and high-efficiency heat & ac. 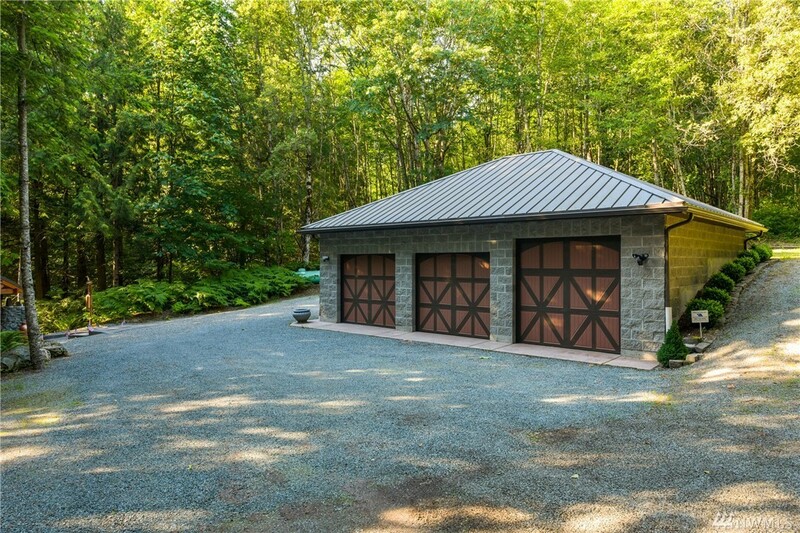 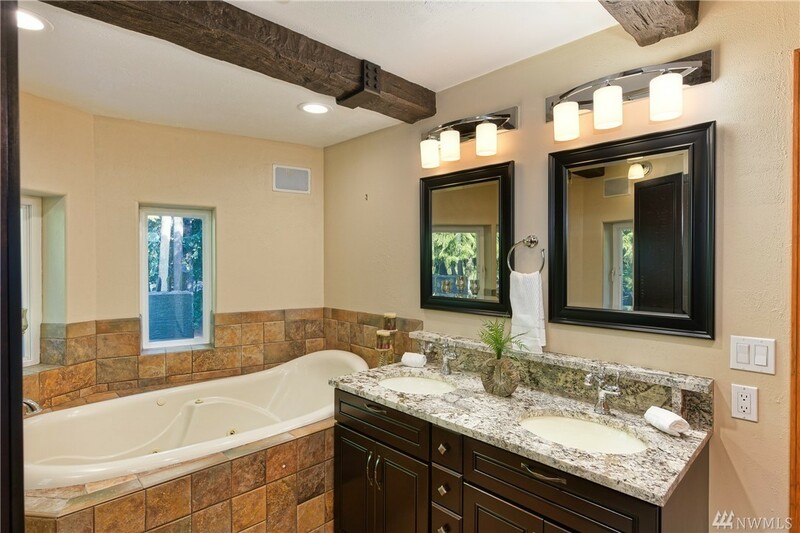 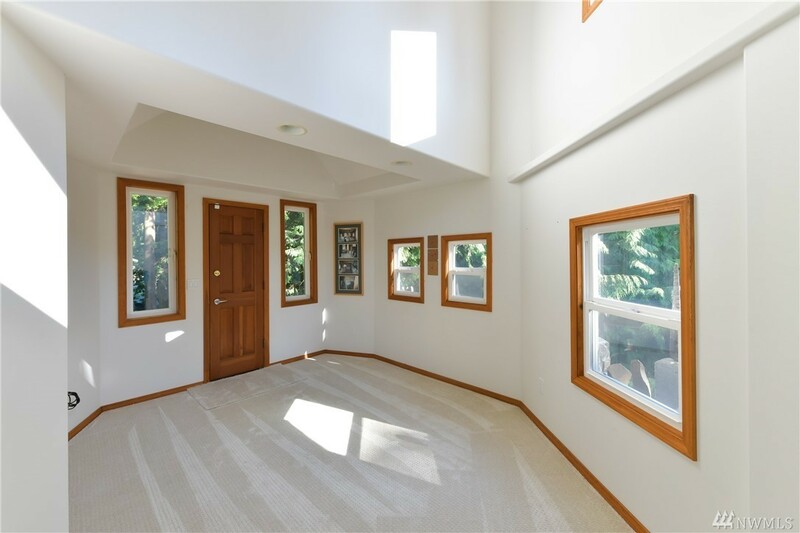 Huge patio and yard for entertaining and oversized 3 car garage, plus a spring-fed pond.